Available in a full range of color combinations. 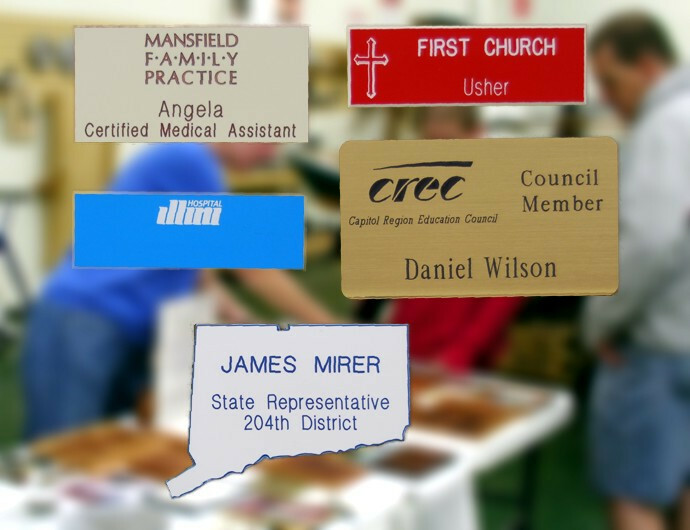 Add your Logo or get creative and create a shape for your badge other than the traditional rectangular shape. Questions? Click Here for our General Question form and complete Contact Information. Click Here for a Free Quote for your project.